Whether you own or manage a restaurant, brewery, bar or winery, by now you might be in the process of rolling out a new menu, updating your existing or simply adding to it. Trends are constantly changing year after year. 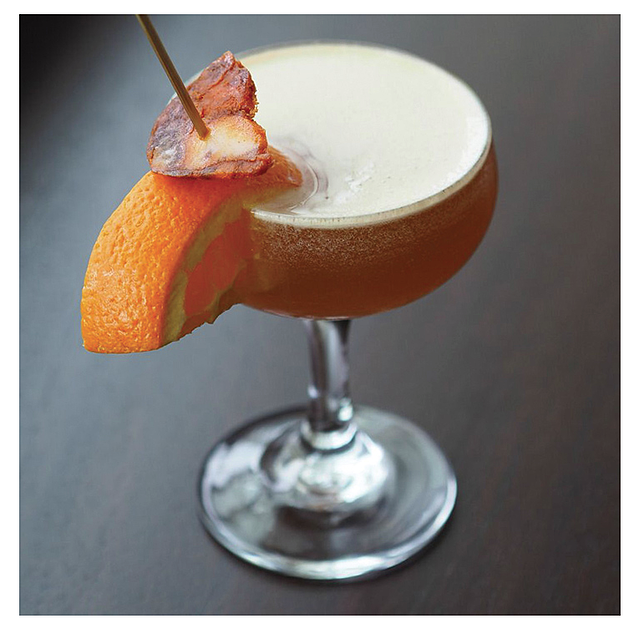 While updating your menu, It's important to take into consideration the most current food and beverage industry trends. This brings us to sharing some important 2017 restaurant, bar and winery trends you'll want to utilize this year. 1.) 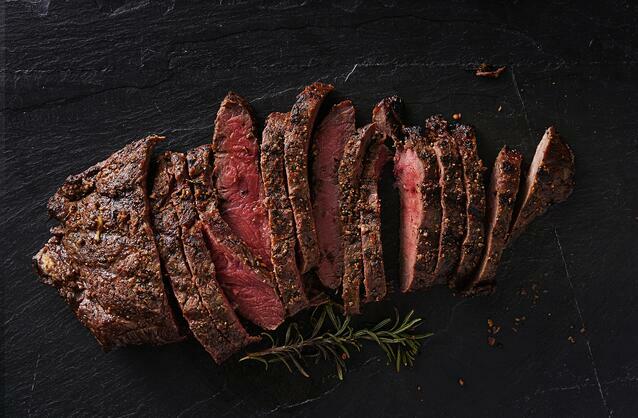 Meat the Next Dish - Lamb, deer, bison and alligator are just a few meat trends we've seen in 2016. This year, restaurants will focus less on mainstream meats and more on other exotic meats such as jerky and duck pastrami. 2.) 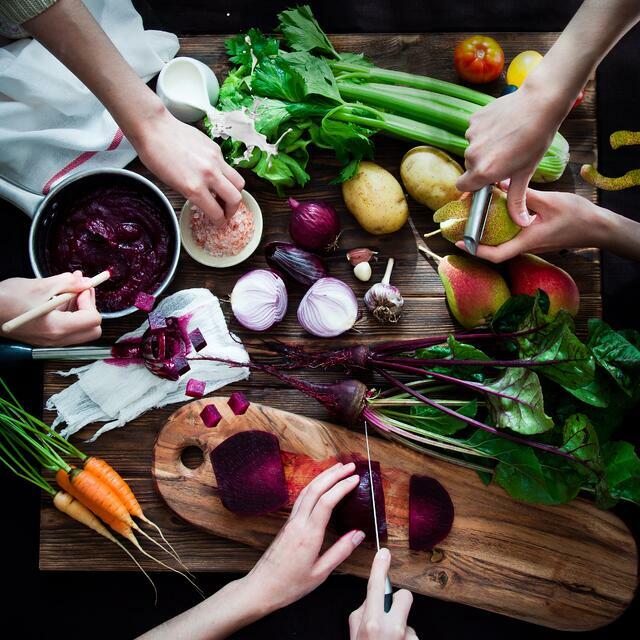 Healthy Approach - With over 16 million people in the U.S. reported being vegans and vegetarians, it's no wonder chefs are coming up with more vegan and veggie inspired dishes. Consumers are interested in taking a more healthy route. You will see a rise in menu items such as charred salads, fried spinach, zucchini cakes and brussel sprout crispers. 3.) 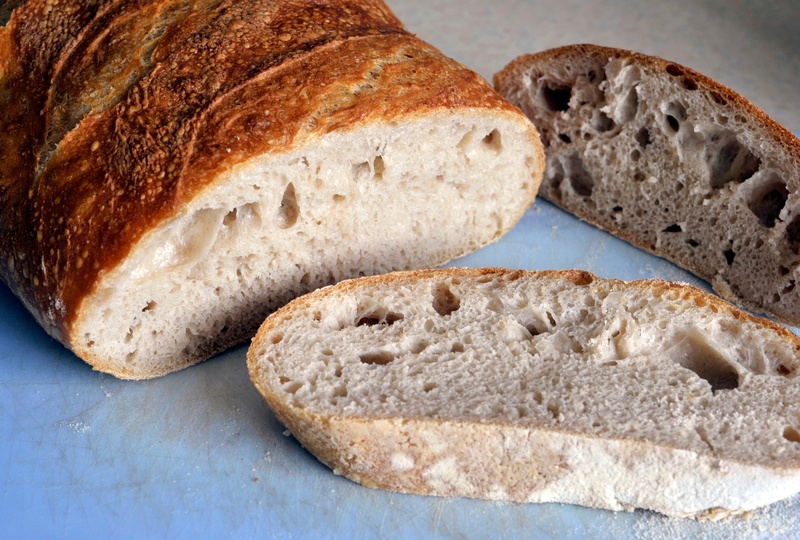 Sourdough Bread Not So Sour - This might come to surpise to many since one-third of Americans are choosing to go gluten free, but apparently sourdough bread is best to consume if you consider yourself "gluten sensitive." From a food trend study mentioned by Google, sourdough is on the rise. 4.) A Dessert You Don't Want to Miss - Can we say Macaron Ice-Cream Sandwich? Hybrid desserts, which consist of two or more different elements combined, were a starting trend in 2016. 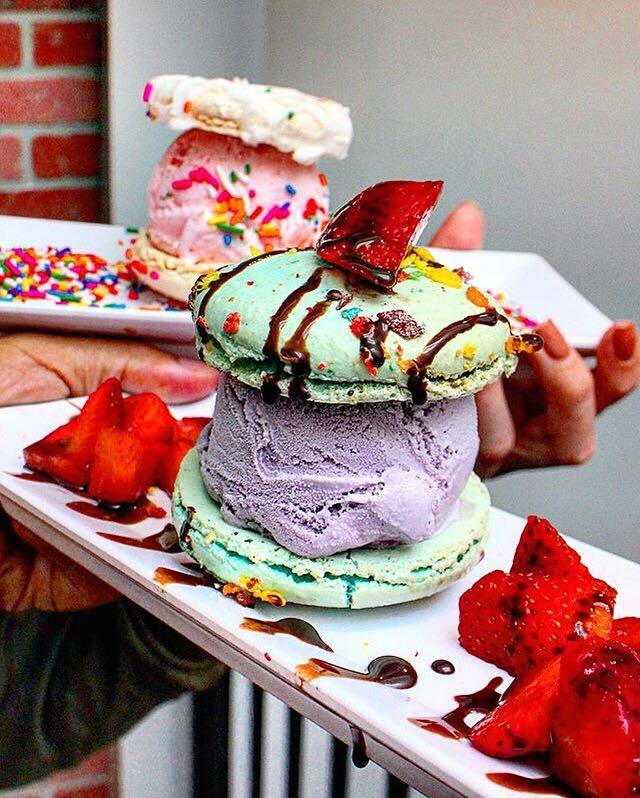 With popular dessert spots such as Afters, The Loop, Snow Monster and The Creamistry sparking a trend. You will be seeing them everywhere this year. 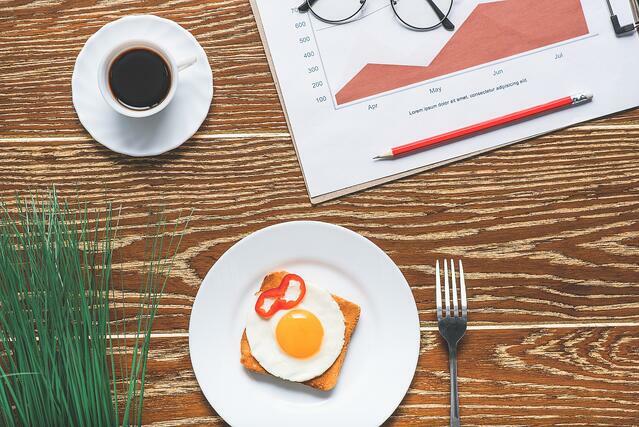 >>10 easy ways to streamline your restaurant marketing with our e-book! 2.) 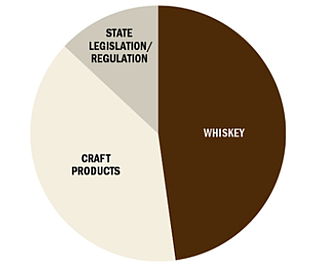 Whiskey is Back - Beverage Dynamic's conducted a state of the industry survey in 2016 shown below and found that whiskey is back on the map. With the success of whiskey products such as Fireballs and millennials favoring brown spirits, the industry saw 65 percent sales growth in 2016. The whiskey trend will continue to see growth in 2017. 3.) Craft Beers are Slowing Down - There are many local craft beer breweries surrounding the U.S., which sets up each brewery for more competition. 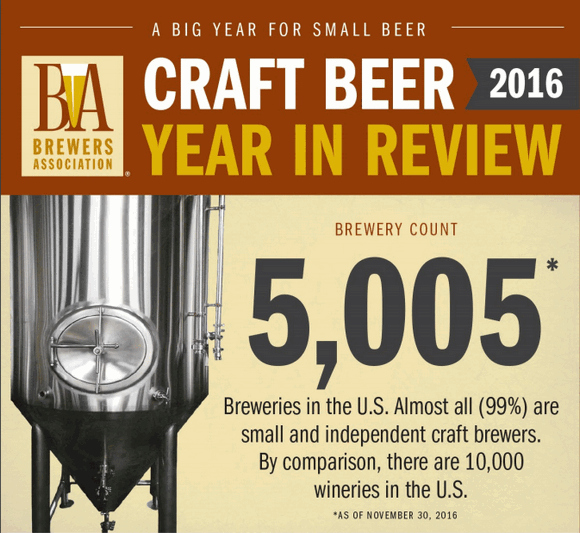 The Brewers Association reported the U.S. has a record high of a little over 5,000 breweries. Craft beers are no way phasing out. However, new breweries will continue to slow down this year due to the overwhelming amount that already exist. 4.) 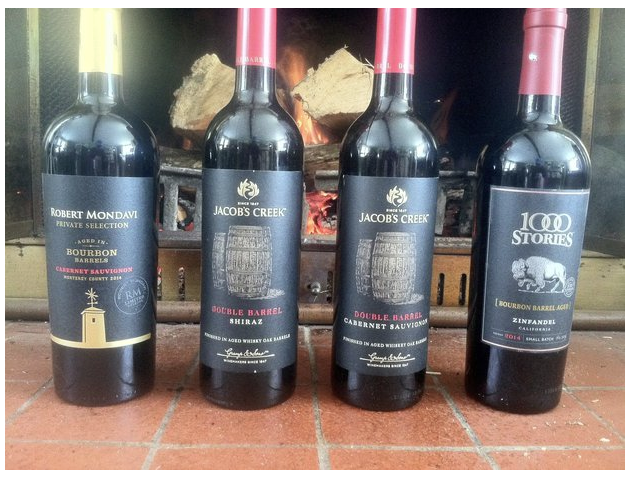 Wines - Bourbon Barrel Wine made its way into a top trend in 2016 along with brands such as Robert Mondavi, Jacob's Creek and 1000 Stories. You will likely see this growth in 2017. Bourbon Barrel Wine gets its name from the reuse of barrels that once stored bourbon, which are now used to age wine. 5.) Wine, Yes You Can - Wine popularity will continue from bottle, to boxed, to cans. Yes, you heard me correct. 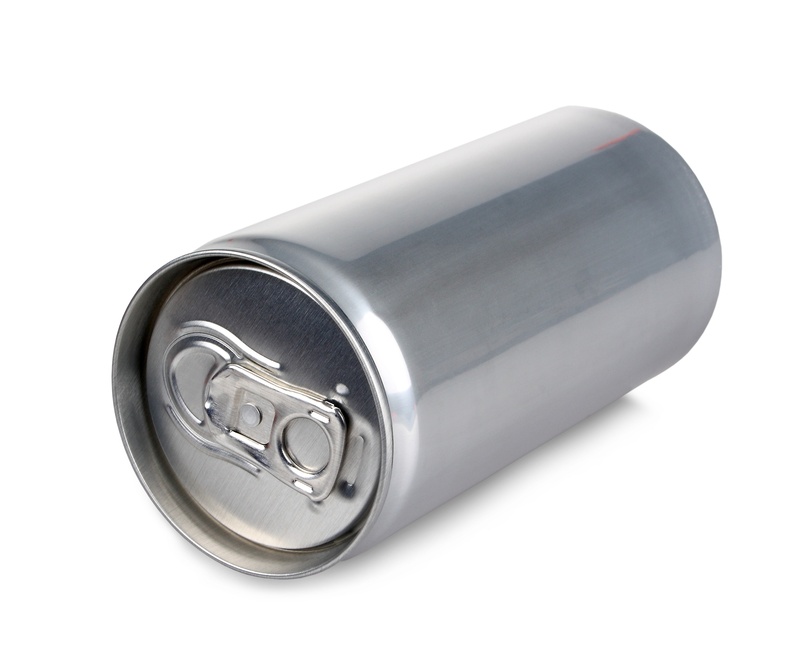 Canned wines are expected to be a trendsetter this year. Craft beer has a major influence on this idea due to its popularity and wineries are trying to go after a similar approach. We are still at the top of 2017 with plenty of time to put these trends to good use. Trends are not only meant to keep up with next best thing, but it's also about keeping your customers happy. If you are seeking professionals to improve your restaurant marketing and advertising contact us here. 10 easy ways to streamline your restaurant marketing with our e-book! Click below!